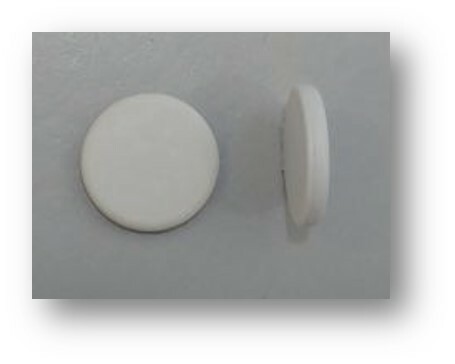 FenoDISC-16SLIXL is our standard HF Tag for Textile in laundry environment. Thanks to its robust PPS housing material, it withstands water immersion, high temperatures up to 200°C, pressure and chemicals. Equipped with an anti-collision feature, the tag can be read simultaneously when tagged garments are stacked closely together in piles. The Reading performance is excellent, with all standard HF reading stations.